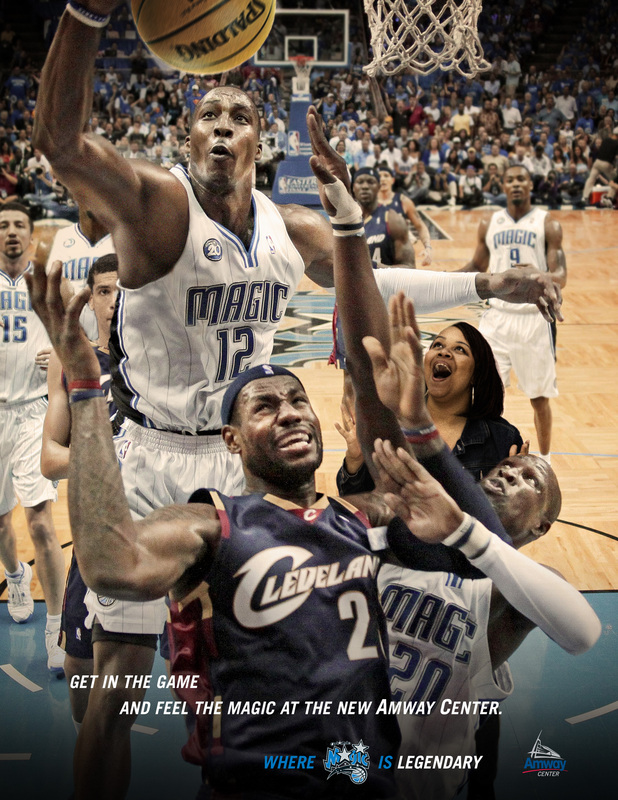 Our mission was two-fold: Extend an invitation to the diverse cultural and ethnic groups within the Orlando community and unite the Orlando Magic team and Amway Center efforts behind a "single" strategic message: "Be Magic + Be Legendary at the new Amway Center." 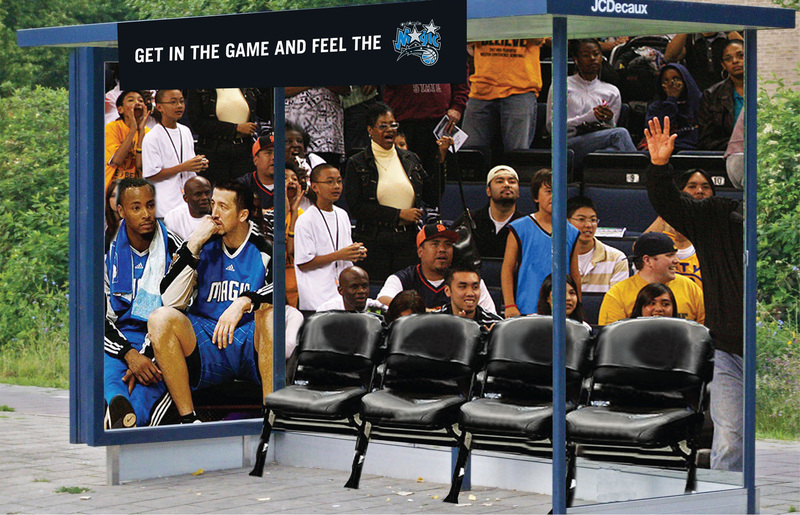 This 360 campaign strove to capture the spirit of Orlando fans by tapping into the passion that drives them. 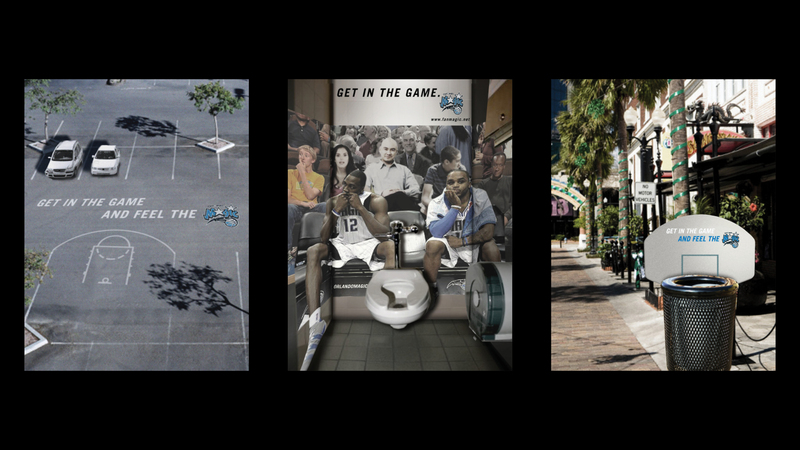 Reminding us all that no matter our ethnicity, culture, or heritage, some things are innate — the need to be where the action is. 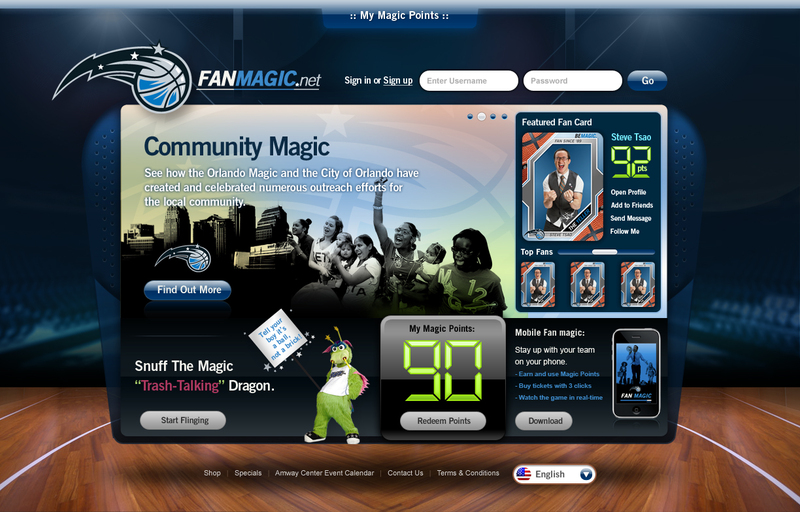 FanMagic.net and its correlating Magic Touch Smart Phone App would work in tandem to establish an immersive, interactive fan experience within the Orlando Magic community; constructing an omnipresence that would help put fans into seats. 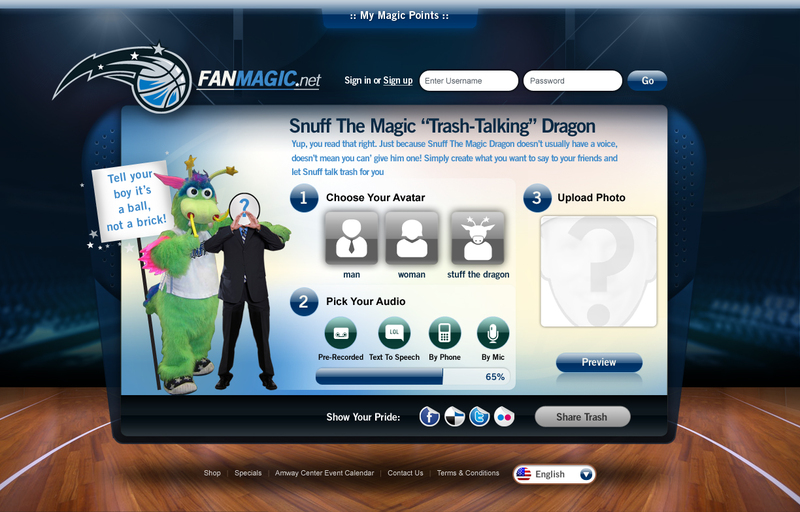 Because no fan site is complete without the ability to talk smack, fanmagic.net would feature an animated “Stuff The Magic Dragon” mascot who would hold up signage that the individual creates; allowing the sender to email trash talking messages to friends or post to social networking sites. 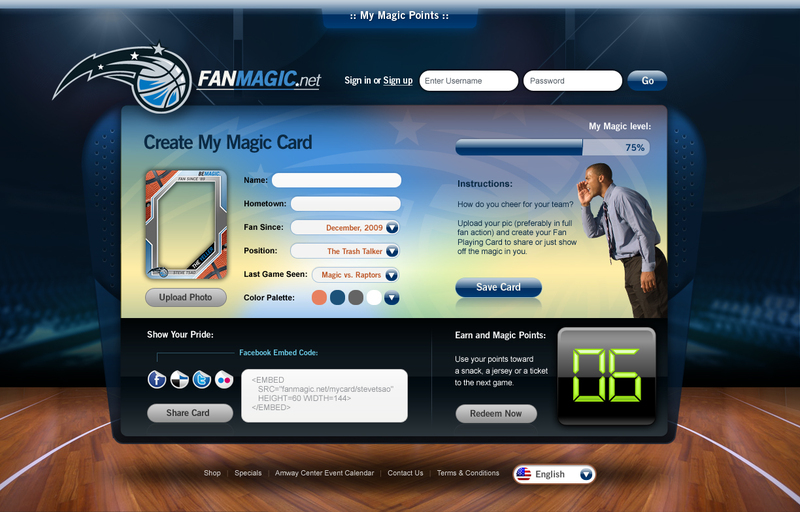 In addition to uploading photos and creating individual Fan Card Profiles that can be printed, emailed to friends, and linked to social networks, the information from these profiles could be used by the Orlando Magic Organization to further create marketing platforms geared toward vendors. 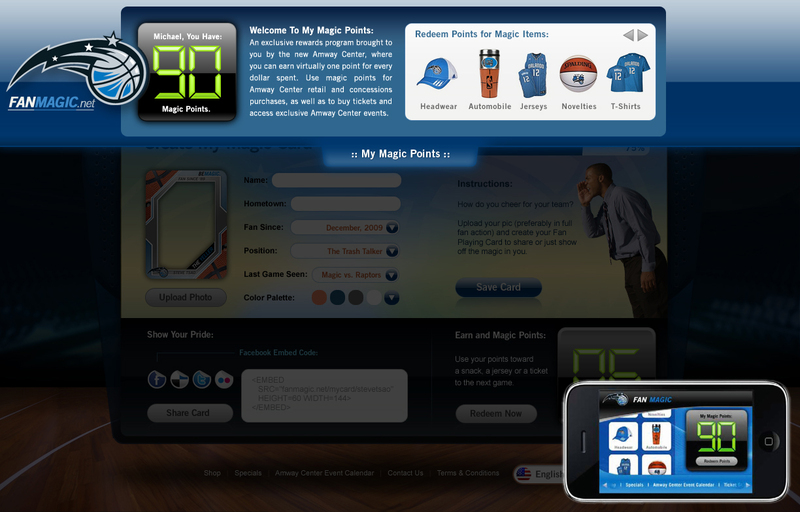 By creating profiles, fans would also benefit by becoming members and capitalizing on a Magic Points Rewards Program. 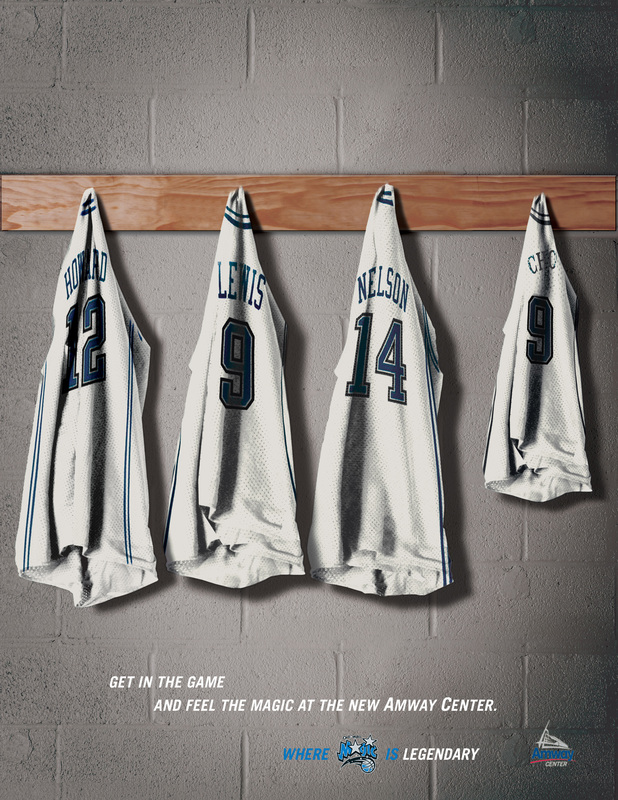 Amway Center / Magic Rewards Program Points would be used for food concessions, retail merchandise at the Amway Center, and tickets to Amway Center concerts and events. 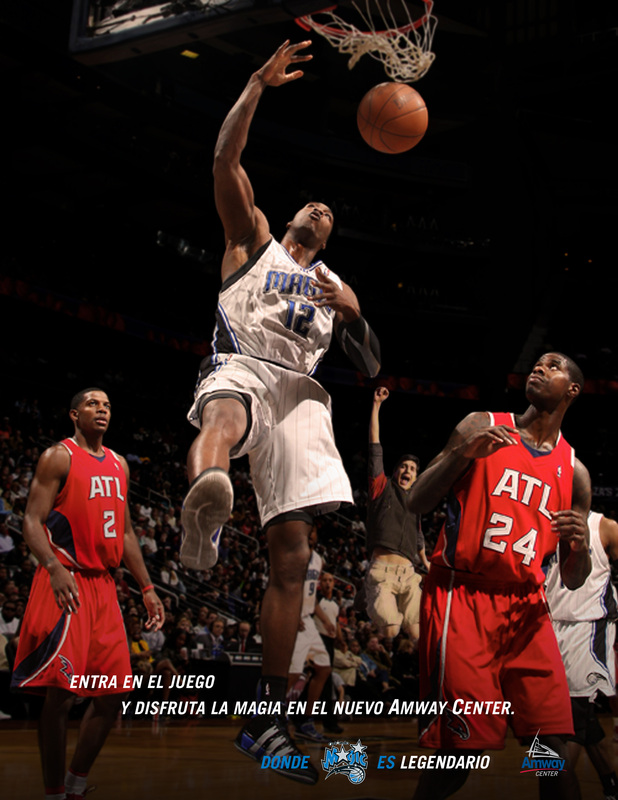 Top Magic Points Earners would be rewarded by attending Orlando Magic practice sessions and player meet-and-greets.